Buffalo Nickel Varieties for sale - Rich Uhrich Rare U.S. 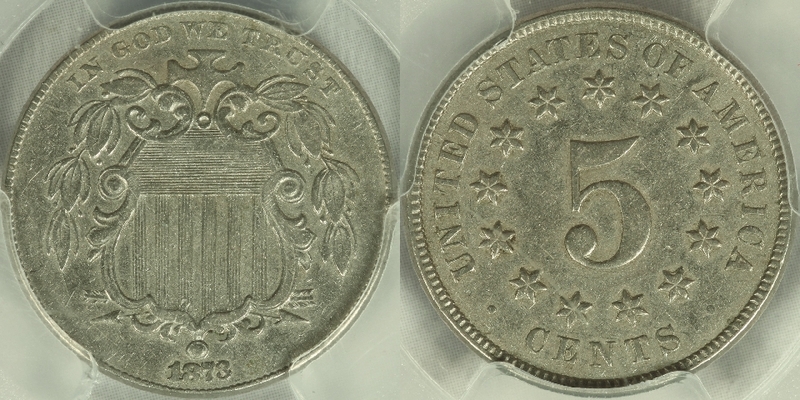 Coins Inc.
We have an 1873 Large over Small 3 nickel in PCGS XF-45, plus a nice 1877 in PCGS PR-55, and an 1880 in PCGS PR-08, either of which would fit nicely in a circulated set! We also have several 1914/3 nickels, one P, one D, and two S. All have the appropriate diagnostics. 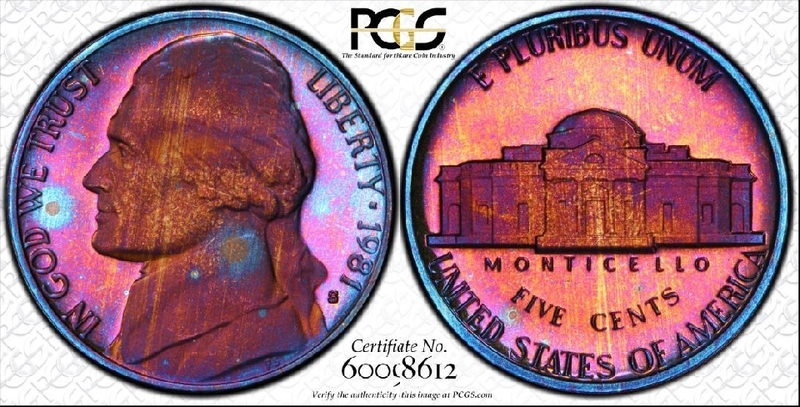 We also acquired a wonderfully toned 1939-D Jefferson nickel in PCGS MS-65. We also have a group of Buffalo nickel varieties including two feather, No F, and 3 1/2 leg Buffaloes, and our prices are lower, and in some cases, much lower than competitors' prices for these varieties! We carry the best reference book on these varieties, Buffalo Nickels - The Abraded Die Varieties by Ron Pope. It is available in our Books section. 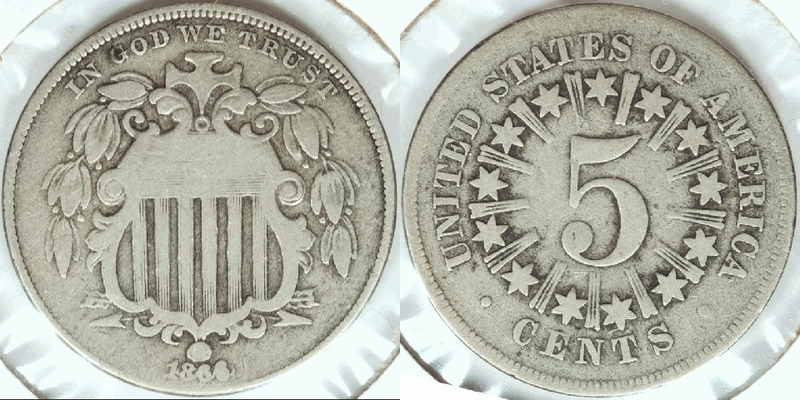 Wanted: Shield nickels: 1868 FS-305(3.45) and FS-310(3.98) (we will pay WAY more than anyone else for this one), 1872 FS-106(7.5), FS-302(7.65), and FS-308(7.8) (we will pay WAY more than anyone else for this one); Buffalo Nickels: 2 feathers Fine and better: 1916-D, 1918-D, 1925, 1926, 1928, 1929, 1937-D; also 1920-S 3 1/2 leg. FS-301 is on holder. Was $400. Same variety as the above coin. Although I do have two of them, these are only the 2nd and 3rd of this variety I have handled, so it is fairly rare. Attributed on the slab. A rare coin with only approximately 900 minted. But you already knew that. 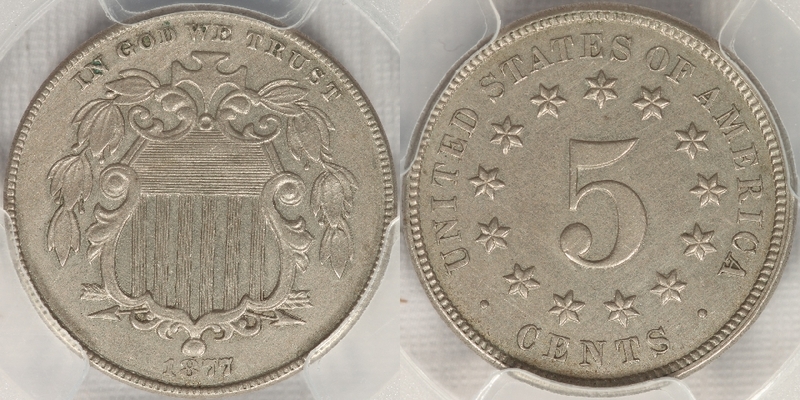 This coin has very choice surfaces, no carbon spots that seem to be on a lot of the proofs, and it is truly a great coin that would be perfect in a high-grade circulated set. Was $3,150. Reverse of 1940. Probably the most attractive toned mint state Jefferson nickel I have ever seen. Was $1,350. 1941-D PCGS MS-66, wonderful toning! 1947 PCGS MS-65, wonderful toning! 1947-D PCGS MS-65, wonderful toning! 1948-D PCGS MS-65, wonderful toning! 1949 PCGS MS-65, wonderful toning! We now have a TrueView picture of this wonderfully toned coin. 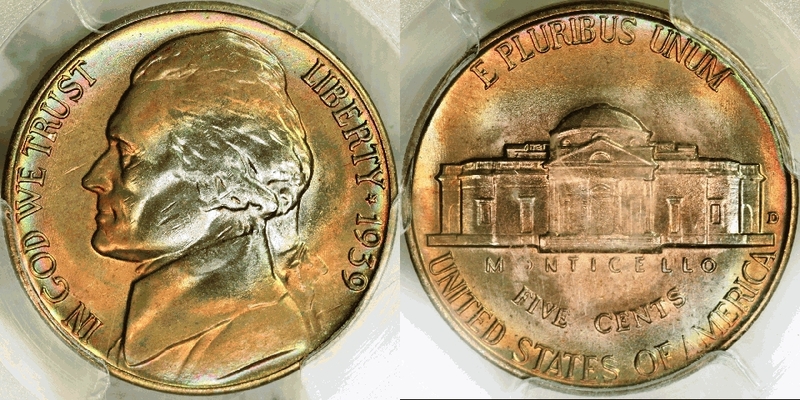 In hand, the obverse fields look like the picture, and the reverse fields are slightly more purple than the picture. A coin that gets a lot of attention!